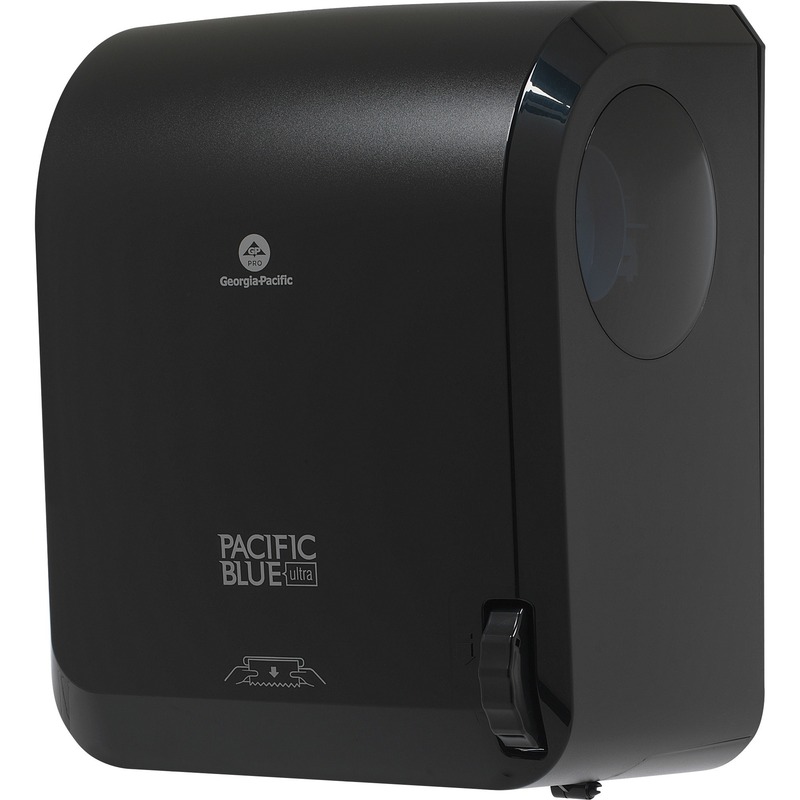 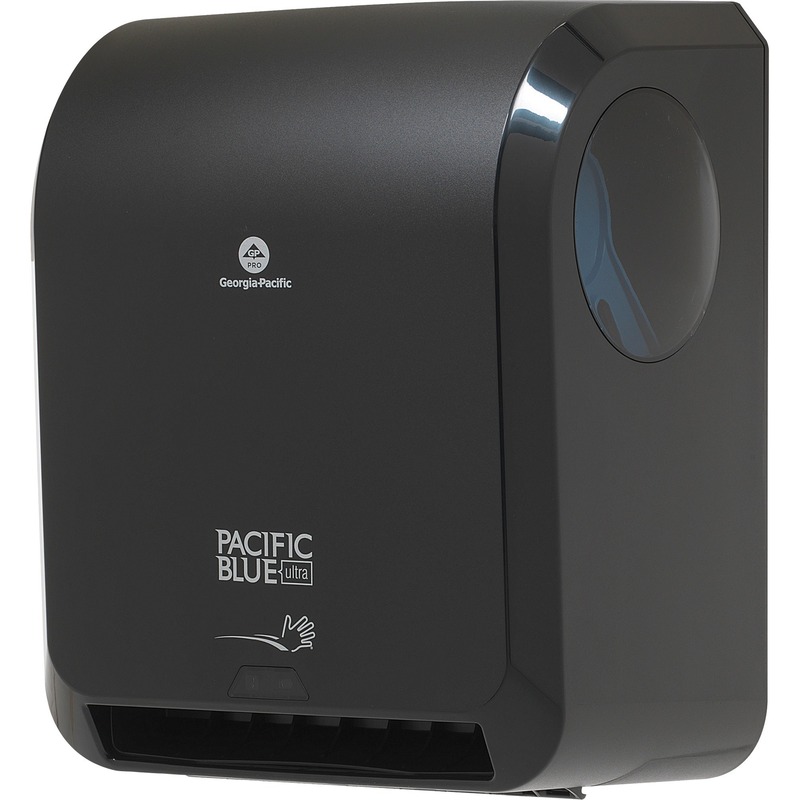 Durable, premium multifold paper towels fit all standard-sized towel dispensers for folded towels. 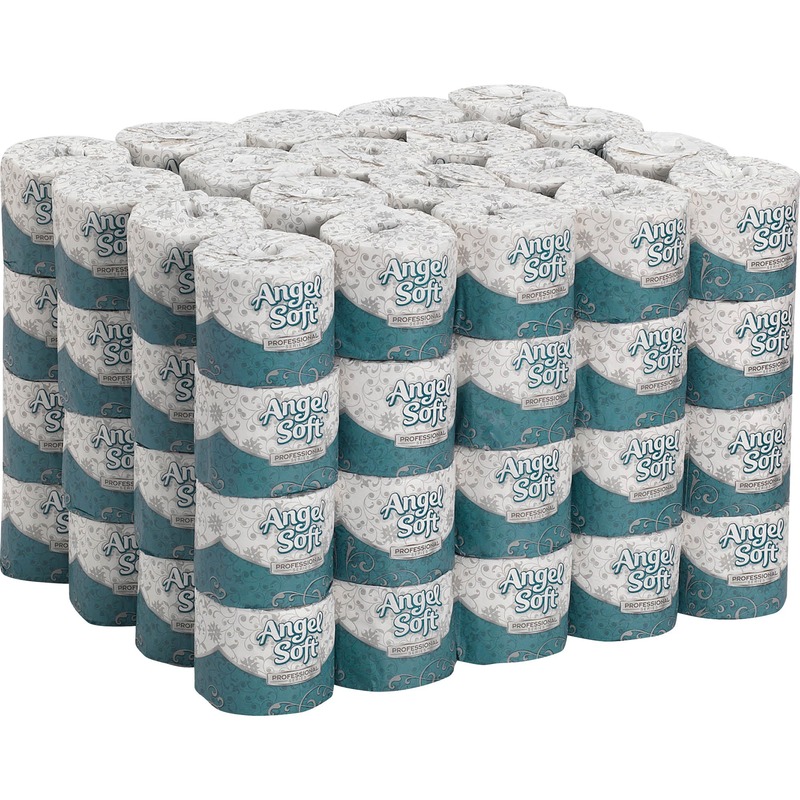 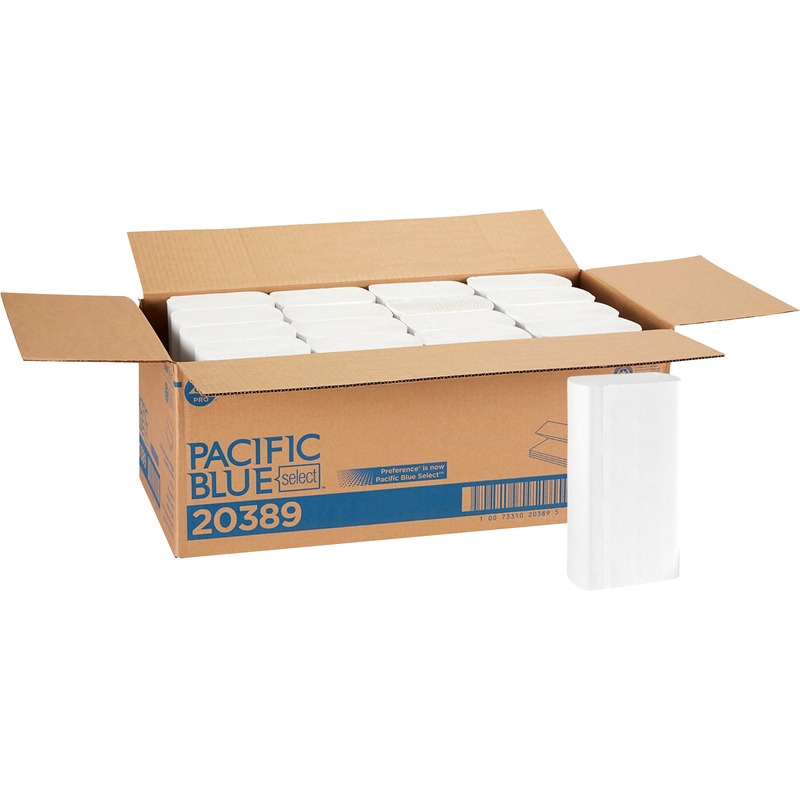 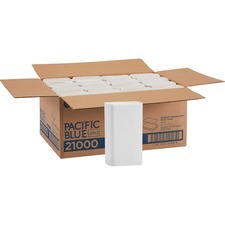 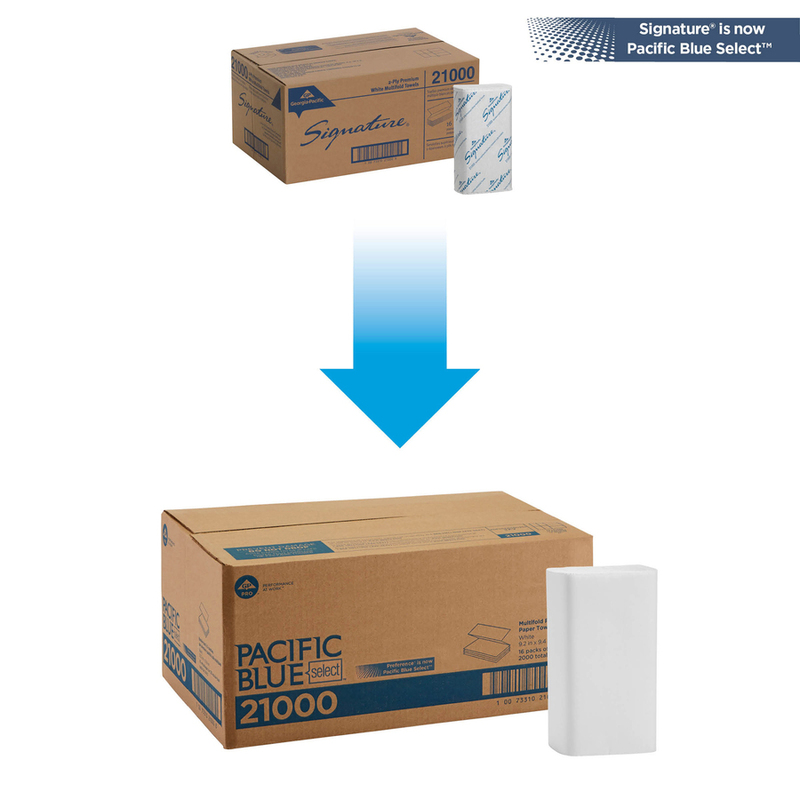 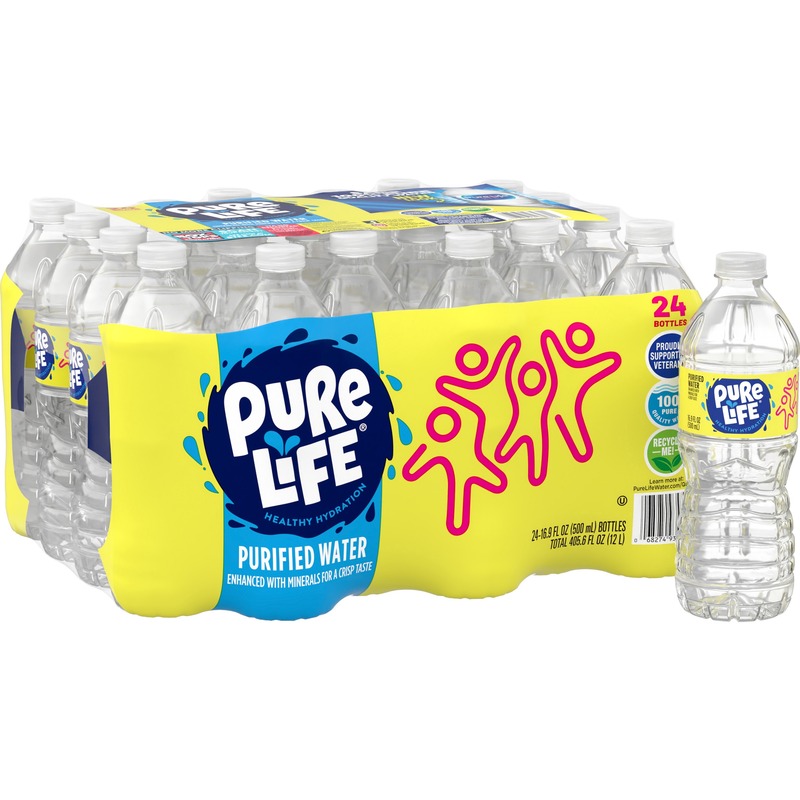 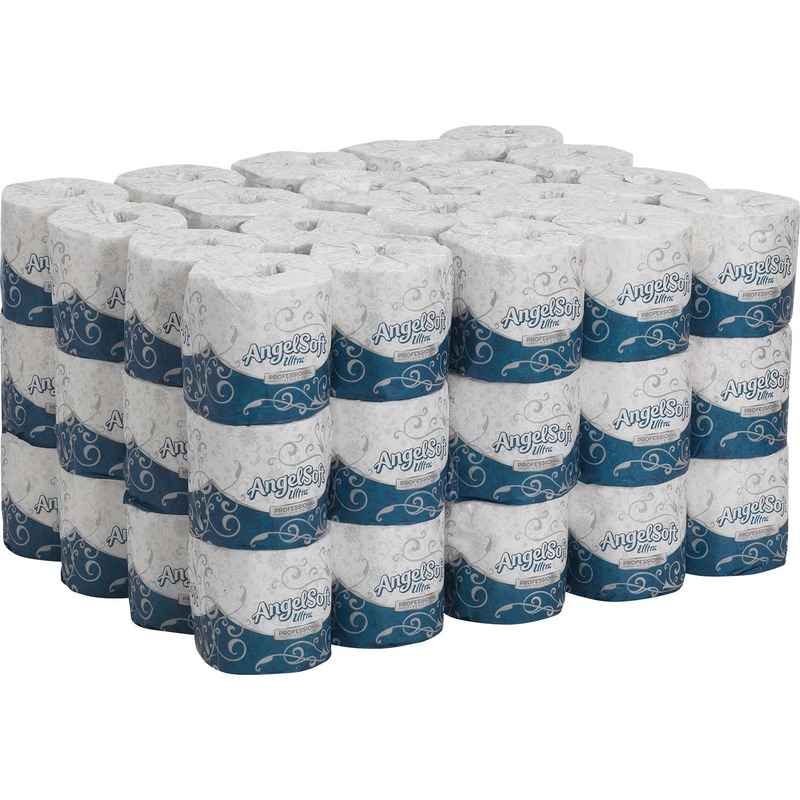 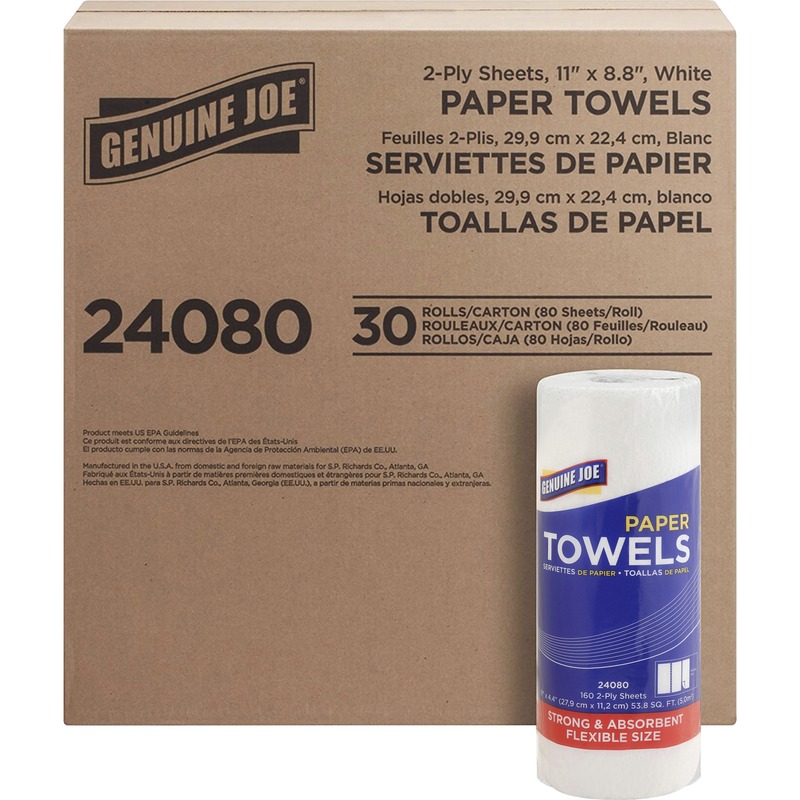 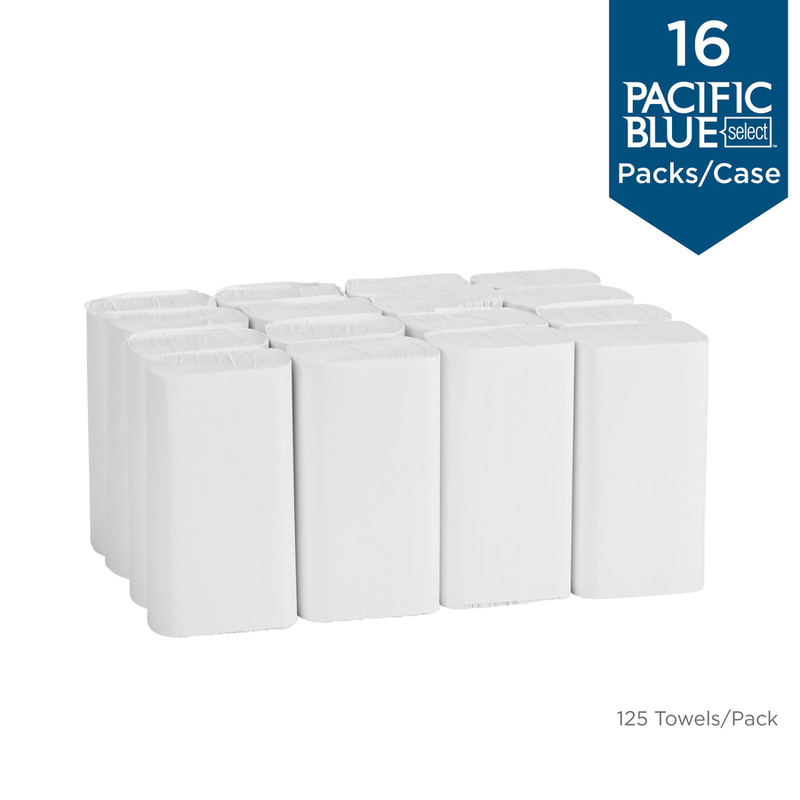 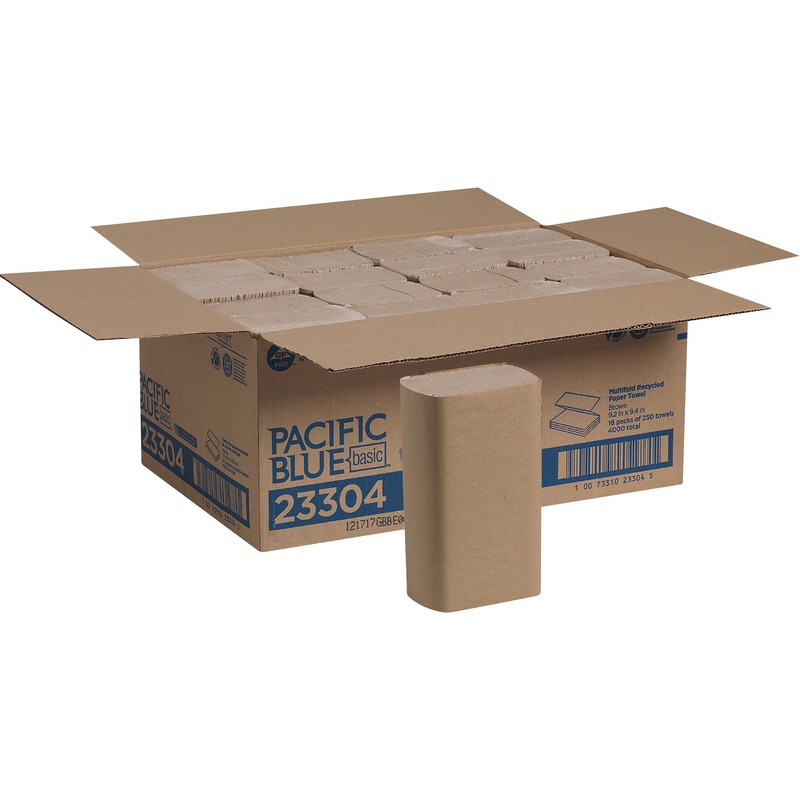 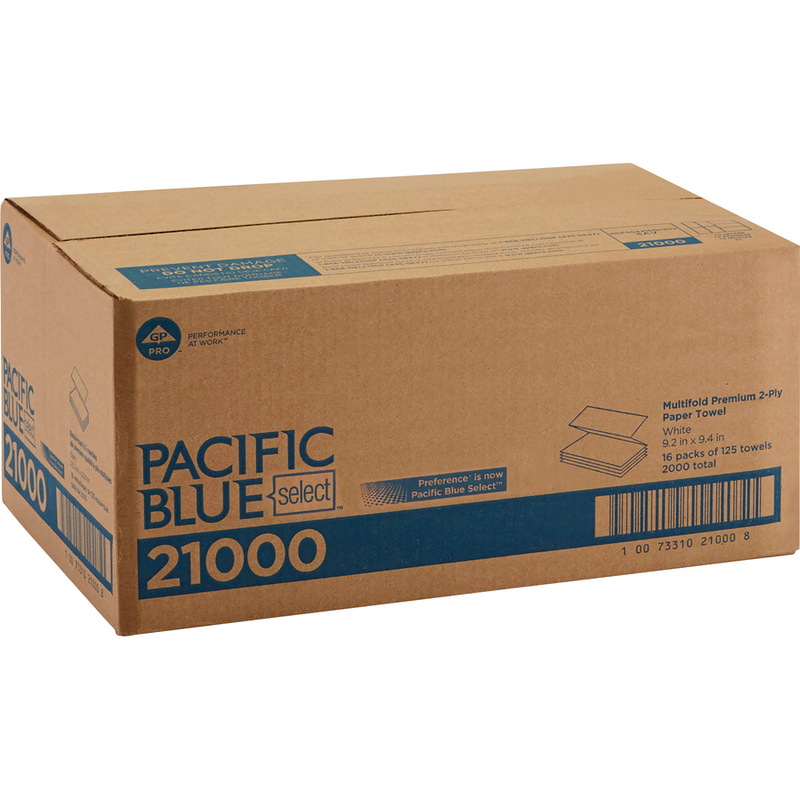 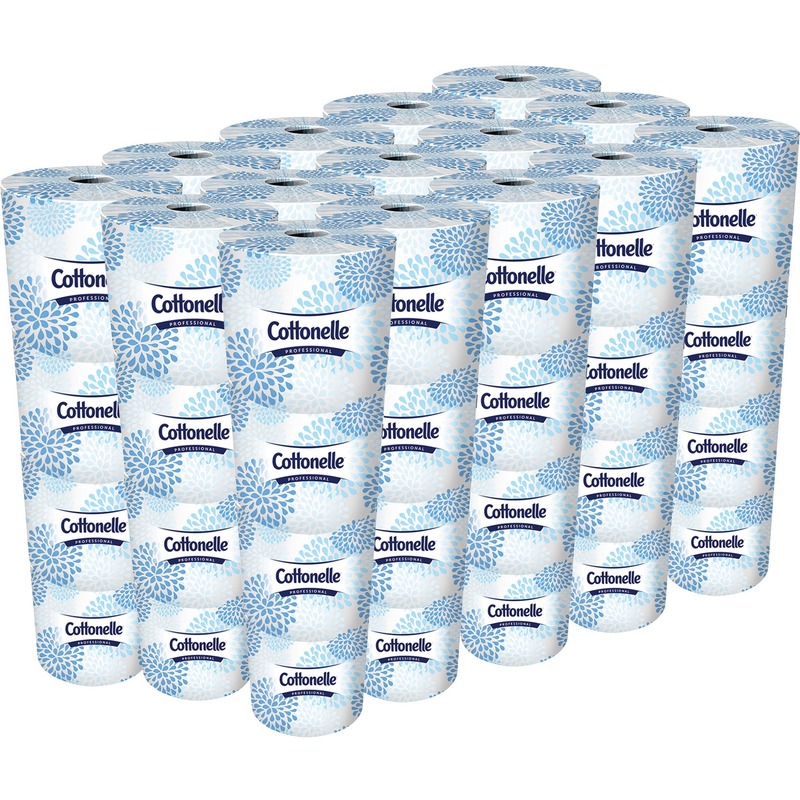 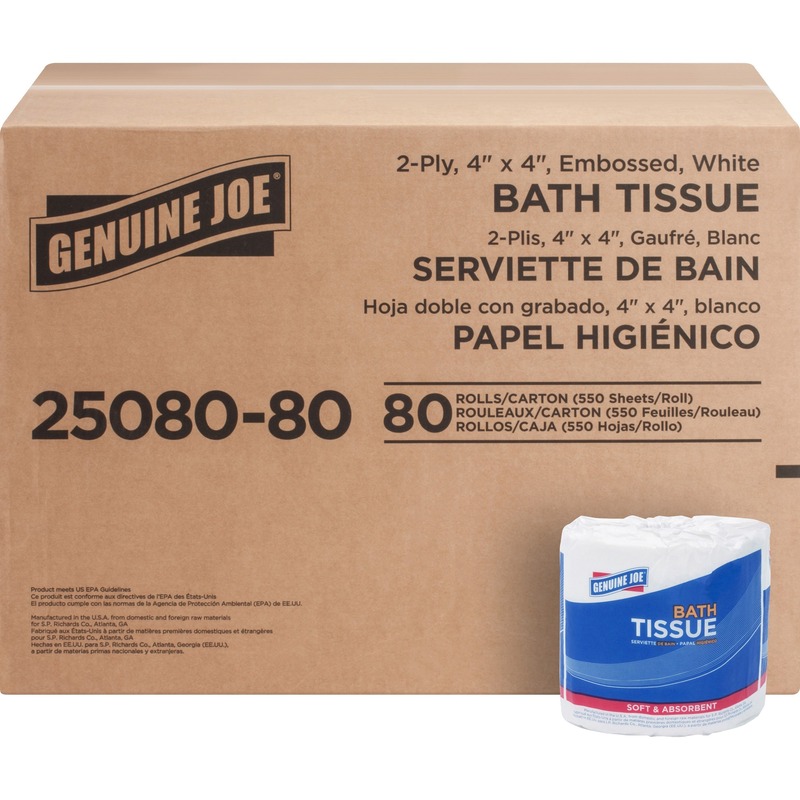 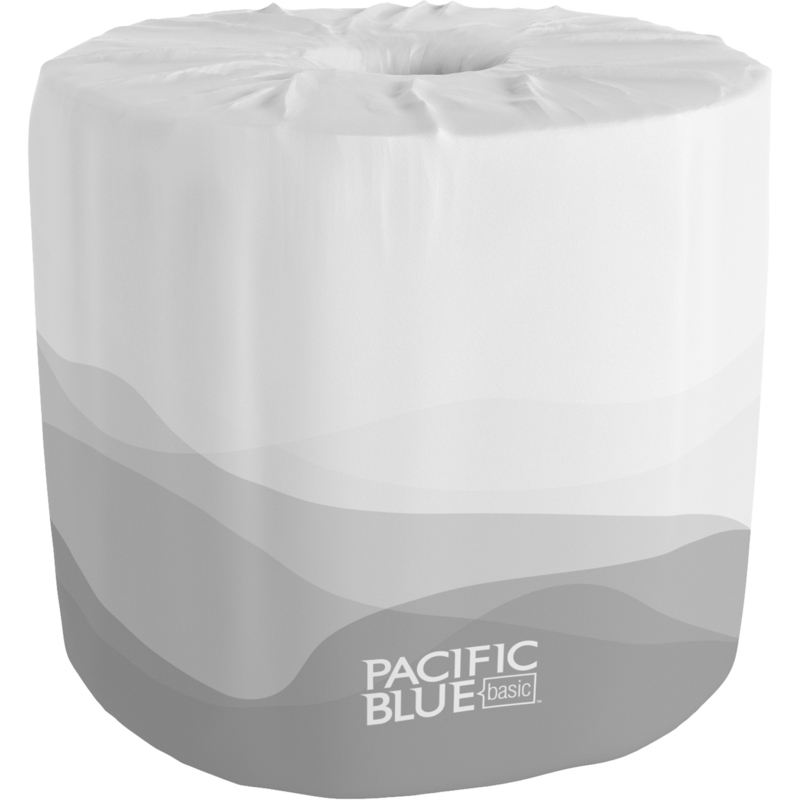 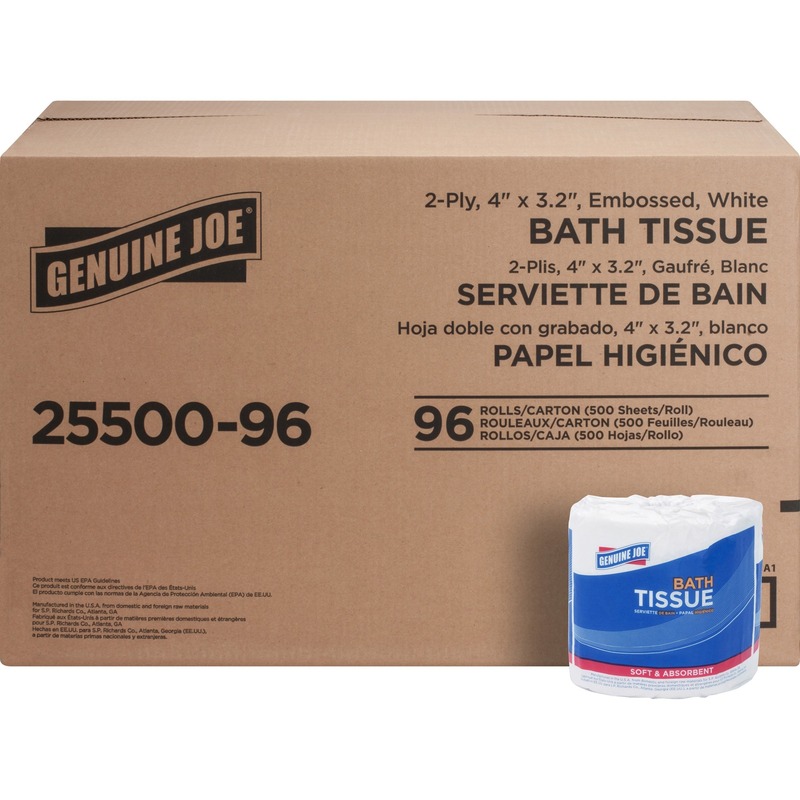 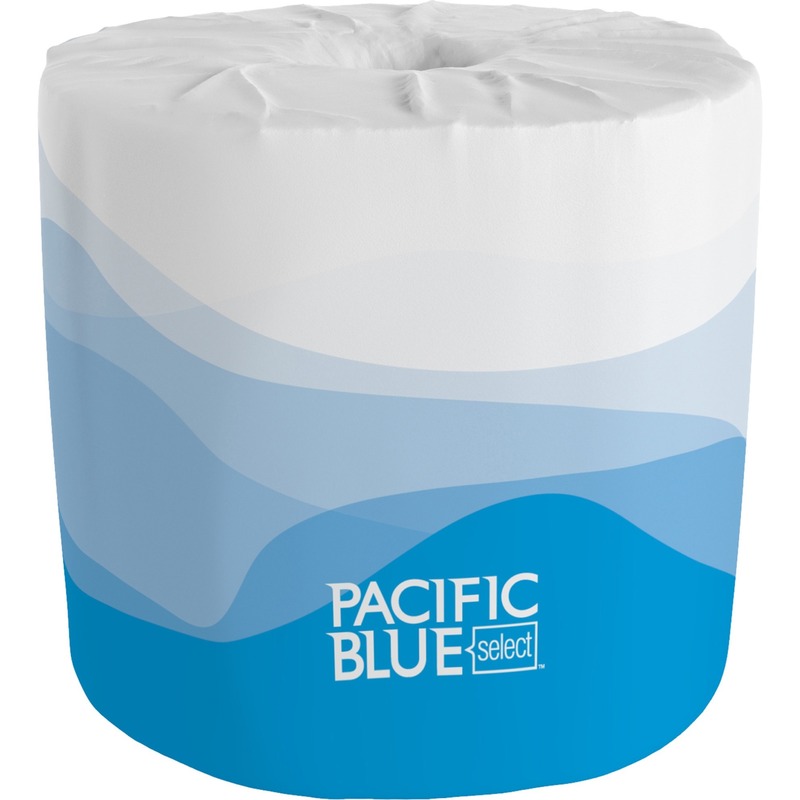 Two-ply towels are ultra white and absorbent for restroom and industrial use. 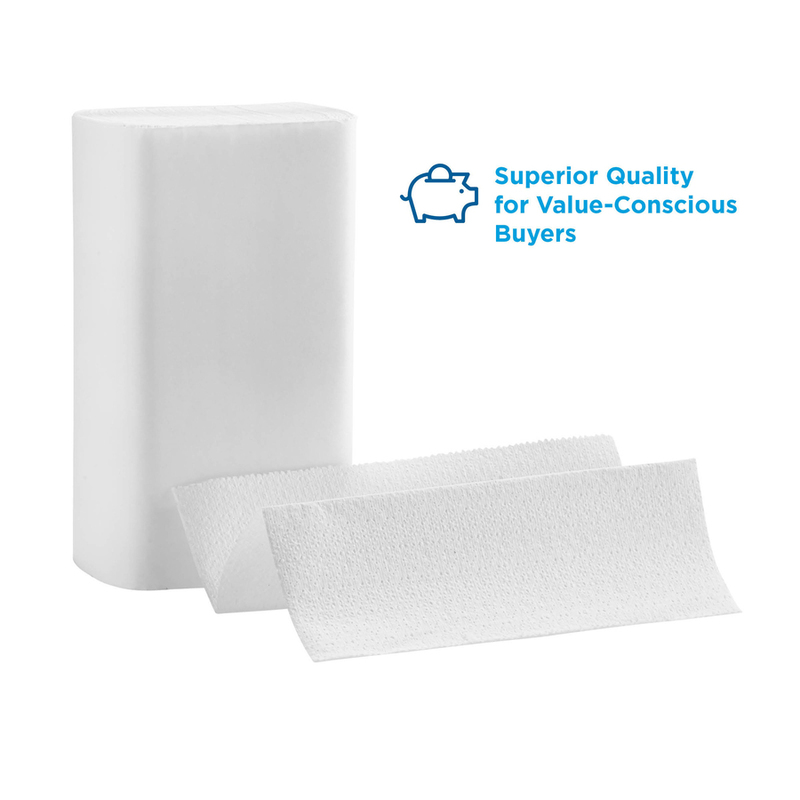 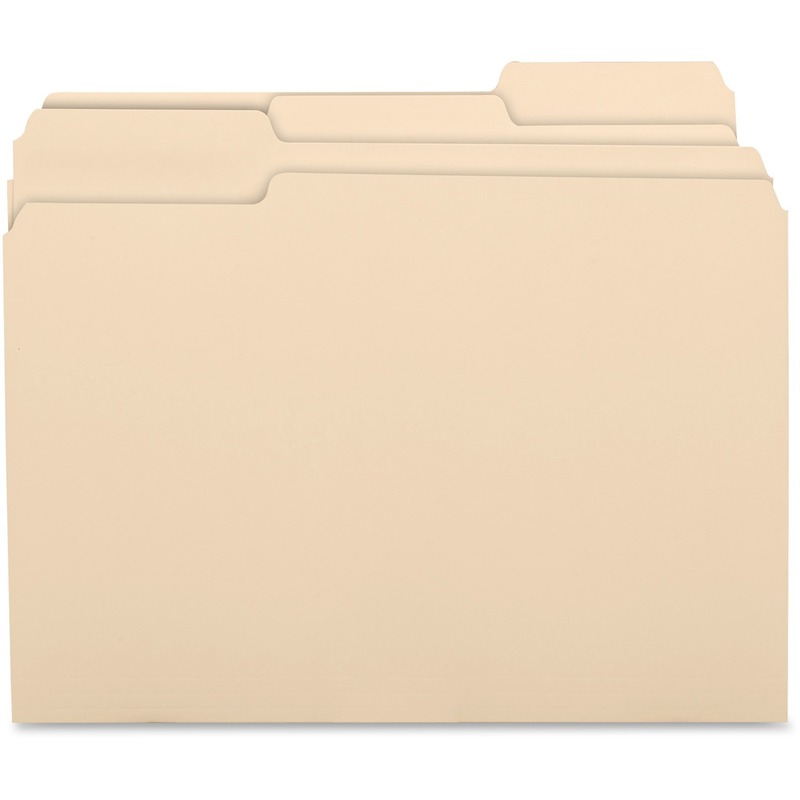 Folded size is 9-1/4"" x 3-1/4"".